Why anyone needs Google Ads certification? Work experience and subject knowledge matter but Google Ads certification plays an important role for individuals to prove their level of knowledge. At the entry level, intermediate or advanced level, individuals have to add some certifications to their portfolio. 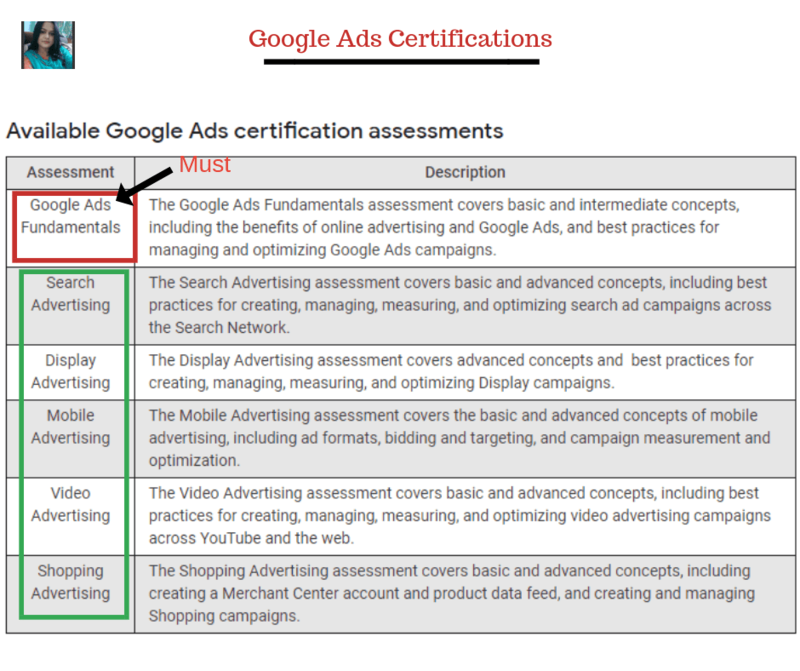 Google Ads certification adds recognition to a marketer as an expert in online advertising and certification has become a MUST for entry-level roles. 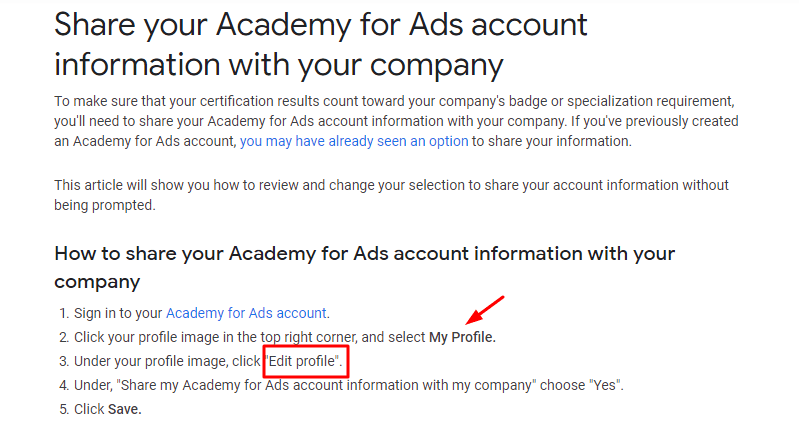 Before giving the Google Ads Assessment test, you need to Sign Up to Academy for Ads account. Signing up is easy, you can do so with your Gmail or Google Account. Then you will be directed to the home page of Academy for Ads. On signing up, you can access the assessments including study materials. There is an option to choose – YES OR NO for sharing your certification information to your company. Even you can change it later on. 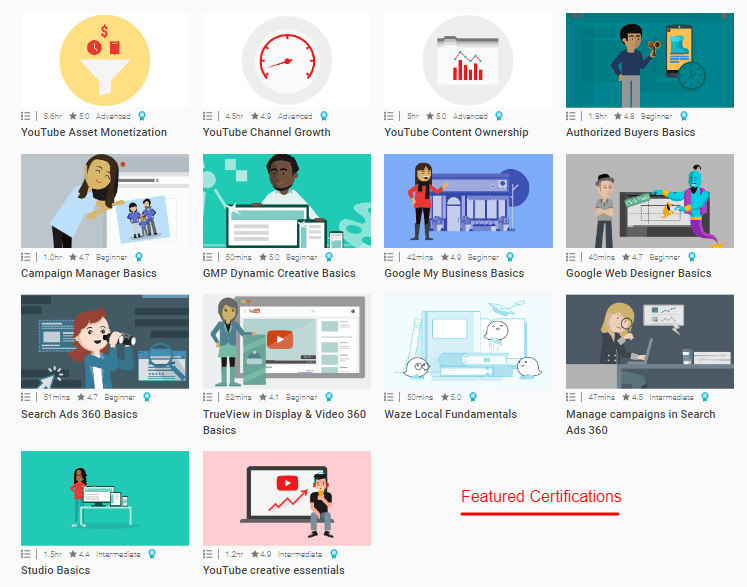 An individual need to pass two of the google ads certifications to become certified, one is Google Ads Fundamentals and other you can choose from options. Later on, you can take other assessment tests as per your requirement. As an individual, I have explained the necessary points. For partners assessment exam too, you need to follow the same criteria as an individual. 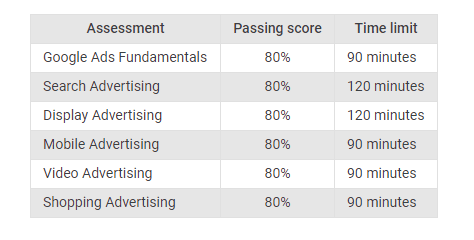 First, you need to take the Google Ads Fundamentals assessment, and then you can access other product’s assessment. You need to pass the assessment test within the allotted time. In case you don’t pass the assessment or your exam gets interrupted due to computer shutdown, retake the test after one day. There are certain requirements for having Partners badge – Partner Badge and Premium Partner Badge. You have to fulfill these conditions to get the badge. The featured certifications are YouTube Content Ownership, YouTube Creative Essentials, Search Ads 360 Basics, Manage Campaigns in Search Ads 360, Authorized Buyers Basics, Campaign Manager Basics, TrueView in Display & Video 360 Basics, Studio Basics, and so on. 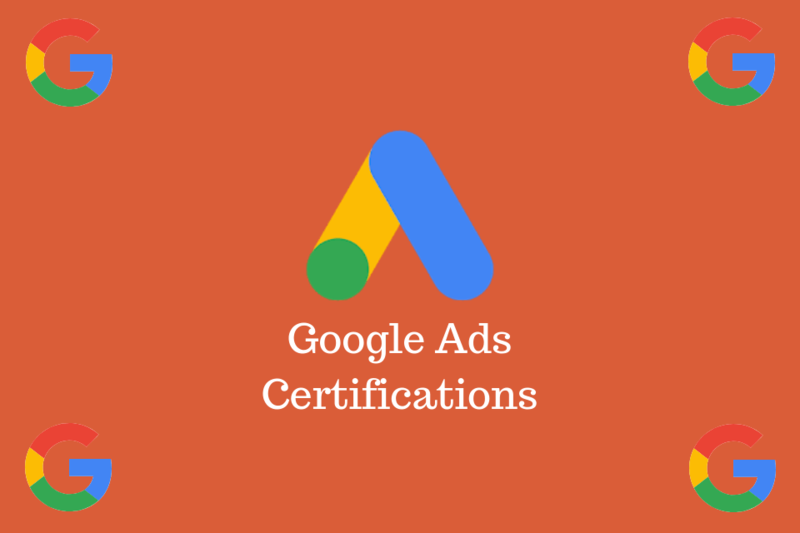 The Google Ads certifications are Google Ads Fundamentals, Google Ads Display Certification, Google Ads Mobile Certification, Google Ads Search Certification, Google Shopping Certification, and Google Ads Video Certification for beginners. 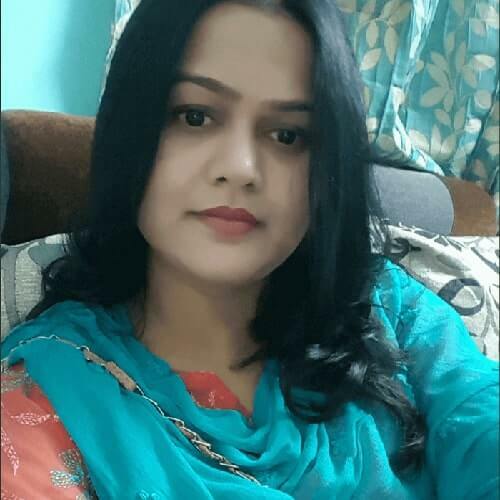 Other certifications are Mobile sites certification, Digital sales certification for beginners and Google Analytics Individual Certification for Intermediate level. Click on the Google Ads Fundamentals certification, you have two options either study and give the assessment test or start giving an assessment test. If you are a beginner, it will be better to go through the study material, and then take the test. It is easy to share your account information with your company. Follow the given steps. Now go ahead and get certified. 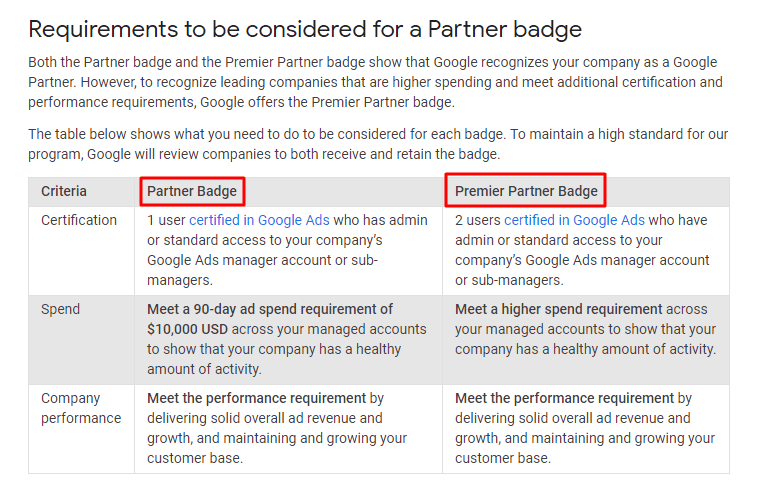 Get more information – Google Partners information, Google Partners Badge Guidelines, and Google Certification.